Osborne’s selection of ad-libitum lactation feeders for sows allow for maximum feed intake without waste. 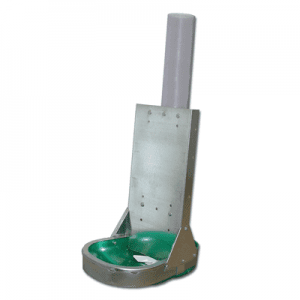 Each feeder has been specially designed for farrowing stalls or individual pens. 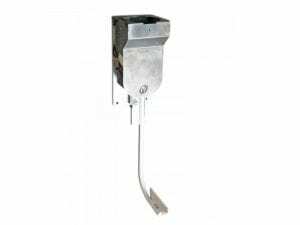 The proven mechanical-flow system of these feeders make them work better than any other feeders available. Virtually all feed disappearance can be equated to consumption with Osborne ad-lib sow feeders, so your high performance animals always stay in top condition. Explore options like Osborne’s line of Big Wheel® ad-lib lactation feeders or the money-saving Osborne Pivot Feeder™ that easily retrofits to existing stainless steel sow bowls.